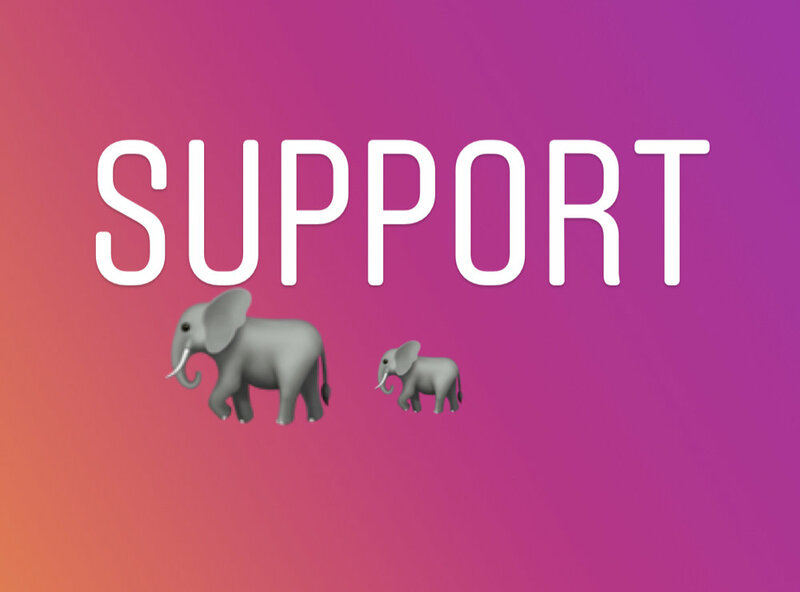 The word for this month is, SUPPORT! a thing that bears the weight of something or keeps it upright. OK, so how amazing is this? When you are supporting someone, you are “holding up” you are “keeping them upright”. To me, support is a function of empathy. What a gift we can give one another just by sitting with one another with the intention of support. In this world we are living in right now, there seem to be so many people telling us the opposite. They are telling us to be afraid of each other, to fear one another, to find our differences and be afraid of that, to stay separate. Not us. No way. We are here to support one another. To connect to each other. To love one another. Marination station: what are ways you can find to support someone this month? Have you been putting off making a donation to support your favorite charity? How about supporting animals too! Where you can you make a positive healthy change in your life that supports YOU? As usual, this is your enoughness community. Be supportive of each other on here and comment below! Start a discussion to continue to support each other! YOU ARE ALL SO ENOUGH! New word ideas!! CLICK HERE!